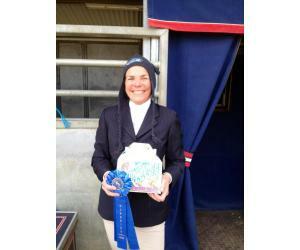 Sami Milo has a super week! 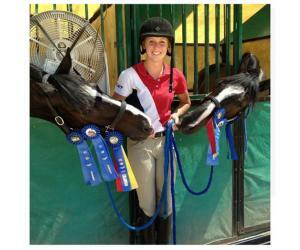 Abby Dentino and Heinrich have a great day! 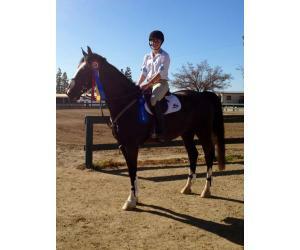 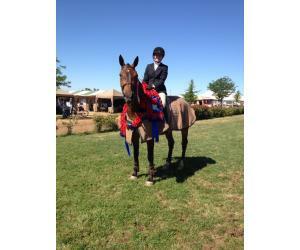 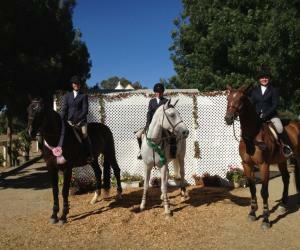 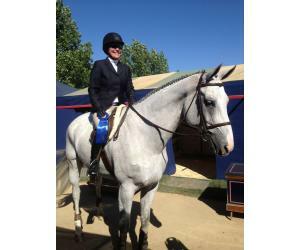 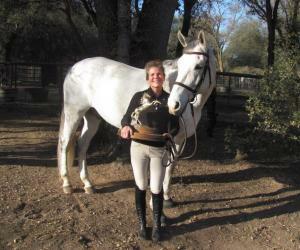 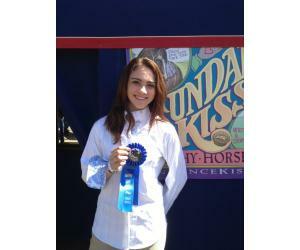 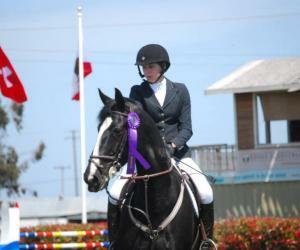 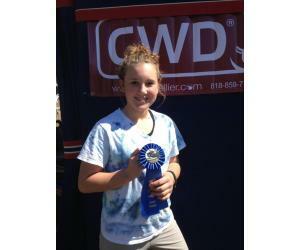 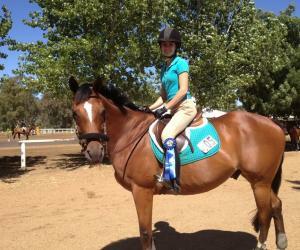 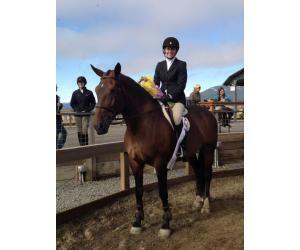 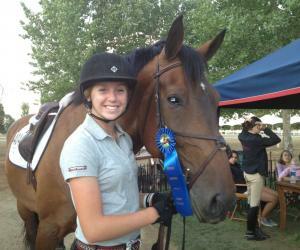 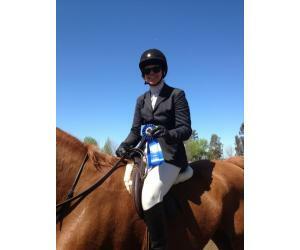 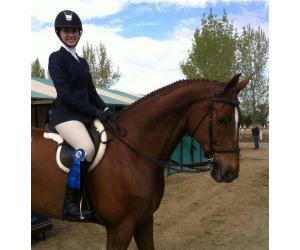 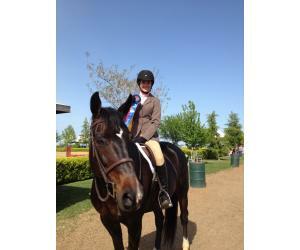 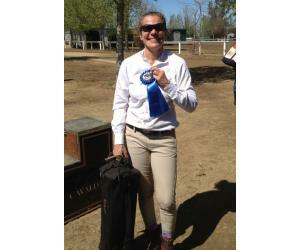 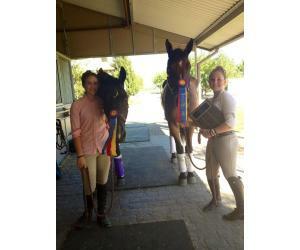 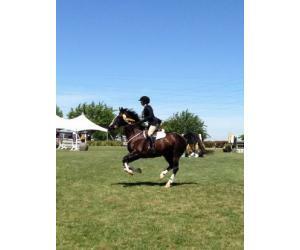 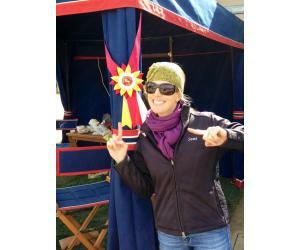 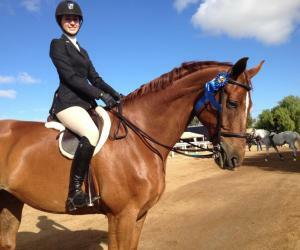 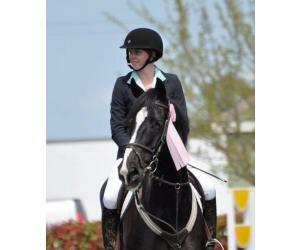 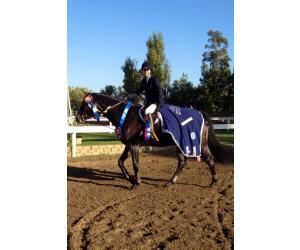 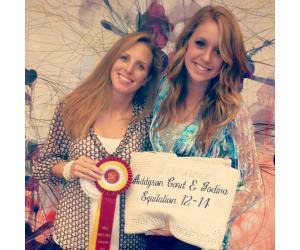 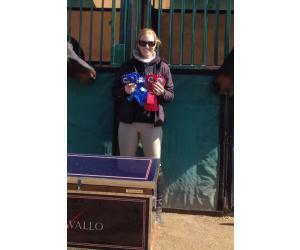 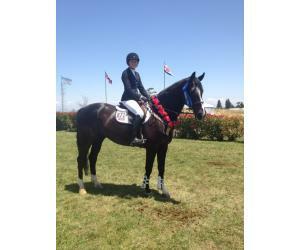 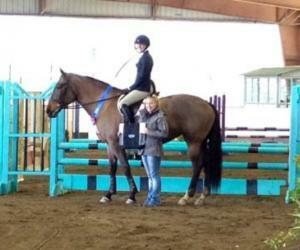 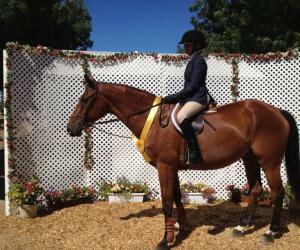 Michelle Waters win the Amatuer Eq Trophy!